Hosted, Managed or Premise-Based: Which Phone System is Best for my Business? today to help you make the best business decision for your organization. With the overload of information and options out there, figuring out what kind of phone system is right for your business can be difficult and even frustrating. And of course, you can't count on providers that only offer one type of solution to deliver objective advice, either. Below is a comparison of the three models of phone systems: Hosted, Premise-Based and Managed. Hosted PBX, or Hosted VoIP (Voice over IP), represents the latest wave in phone system technology. With Hosted PBX, the phone system server resides in the provider's data center instead of your office. Voice and data traffic is routed over the public switched telephone network, or PSTN, to the hosted system. Since the system itself is offsite, Hosted PBXs offer Web-based access to configure the system, define how you want calls to flow, view call detail records and billing information, listen to and delete voice mail, and more. 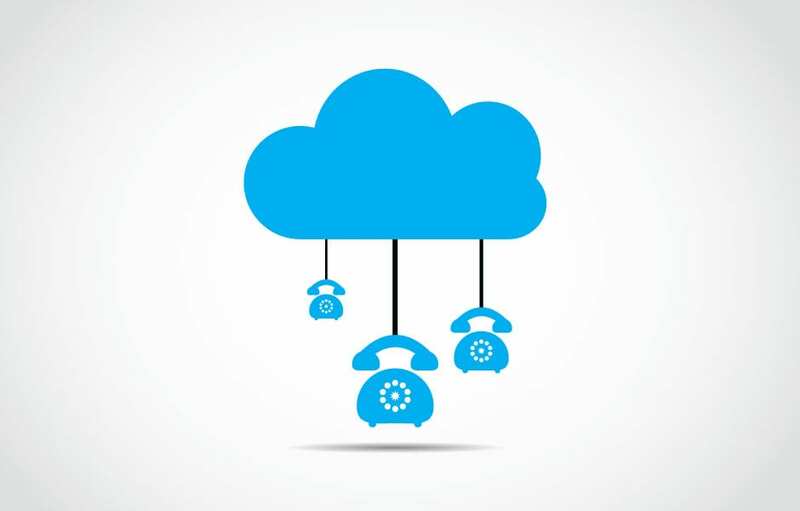 Premise-based PBX and VoIP systems are solutions where the equipment - including phone system servers, cabling and routers - are installed and maintained locally at your company's place of business. System providers are typically affiliated with large, national or multi-national manufacturers with substantial staff dedicated to product development and engineering. This high level of support helps ensure system hardware and applications are constantly updated to meet the emerging needs of the marketplace. Premise-Based systems can be digital, VoIP or a hybrid of both. While many companies want to take advantage of the collaboration, productivity, and mobility solutions VoIP offers, hybrid Digital/VoIP systems (such as the Mitel 5000 system popular with thousands of businesses, including many ETA customers) offer a phased migration path to VoIP for companies without the financial or personnel resources to make the transition all at once. With managed phone system programs, providers offer all the equipment, software, and technical expertise needed for a company to reap the benefits of the system's functionality without the costs, risks, and headaches of owning the equipment. There are many flavors of managed phone system programs, but the best ones include some level of maintenance, remote access services, fixed pricing for commonly added items (i.e. wireless headsets), end-user training, discounts on future relocations and more. This allows companies to select the technology they need when they need it, eliminate financial risk and cost uncertainties, and get technical expertise and support from a team of specialists with extensive expertise deploying and maintaining the technology to a wide range of businesses. We hope this overview helped answer some questions about the difference between Hosted, Premise-Based and Managed phone systems. If you'd like to learn more about the different phone options available, contact our phone provider partner, Expert Technology Associates today to help you make the best business decision for your organization.